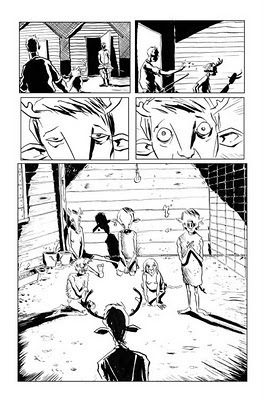 Jeff Lemire's Blog: SWEET TOOTH 6 OUT NOW! 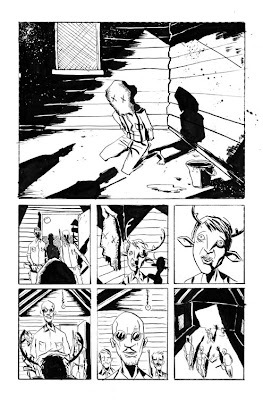 SWEET TOOTH 6 OUT NOW! 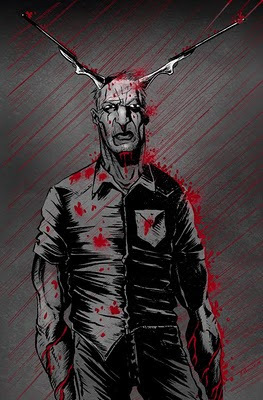 SWEET TOOTH #6 hits stores today and it also marks the beginning of a new storyline "IN CAPTIVITY" . 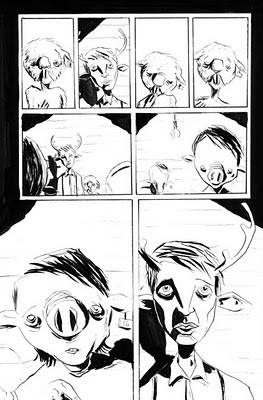 After the shocking conclusion of "OUT OF THE DEEP WOODS" we now start to delve in to the backstory of Jepperd and as his history painfully surfaces, his motivations are revealed. Meanwhile Gus meets more hybrids for the first time!